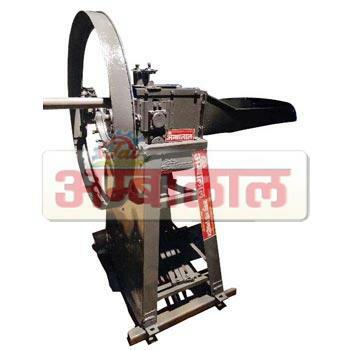 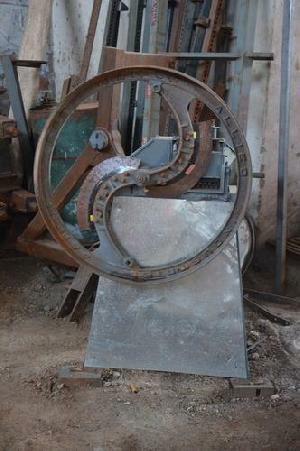 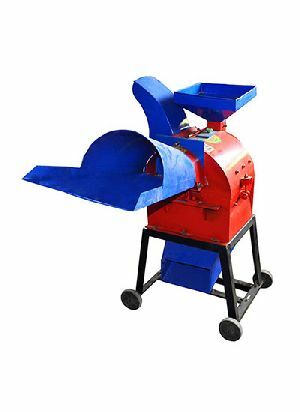 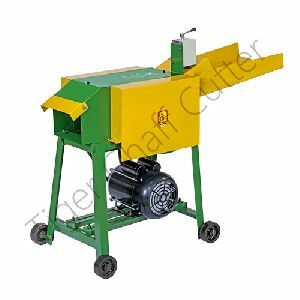 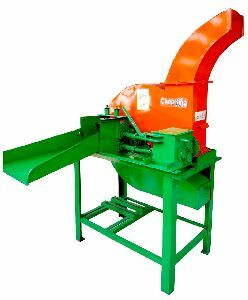 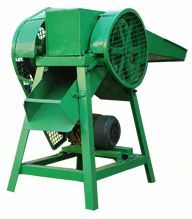 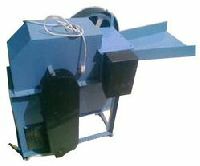 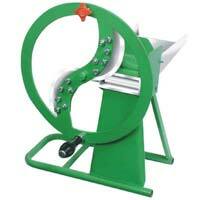 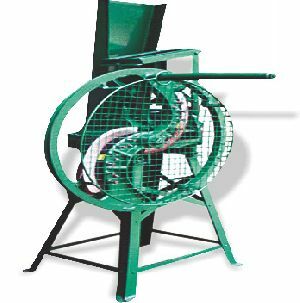 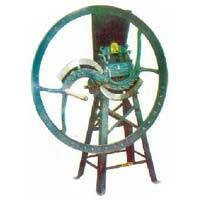 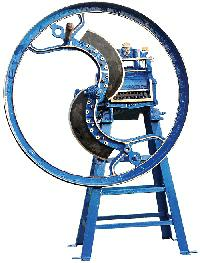 Chaffer Feeding : Special gear & worm arrangement makes chaffer feeding very easy. 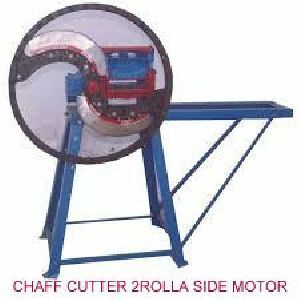 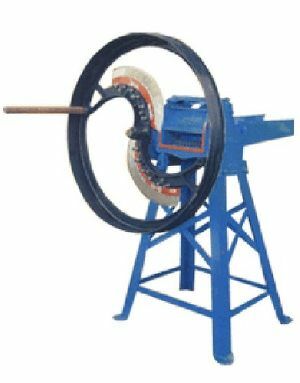 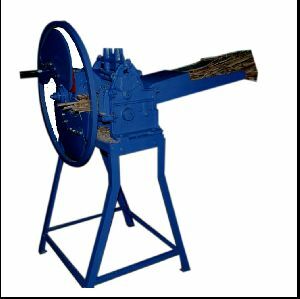 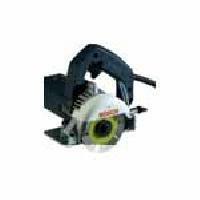 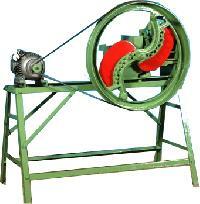 Features : Durable , Long lasting & functionally superior , Does not require continuous maintenance. 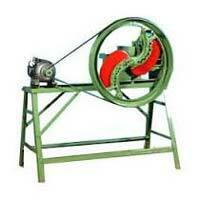 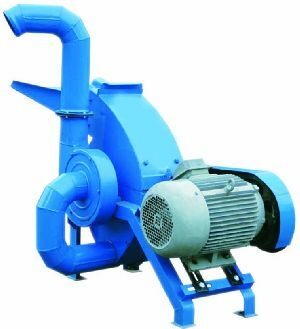 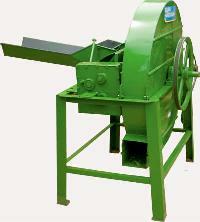 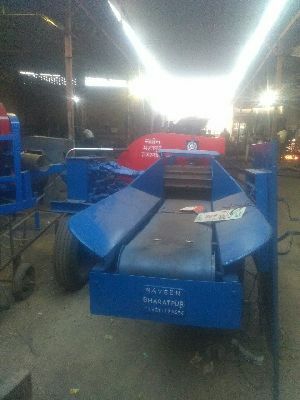 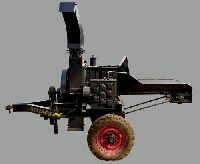 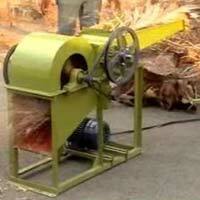 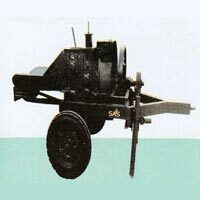 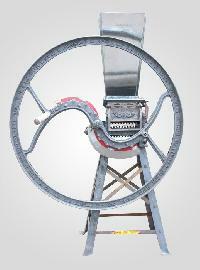 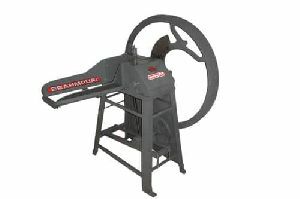 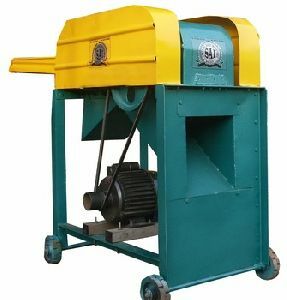 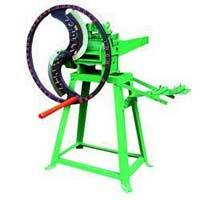 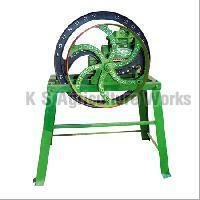 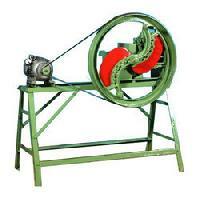 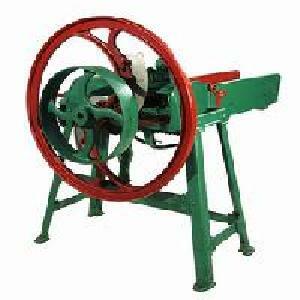 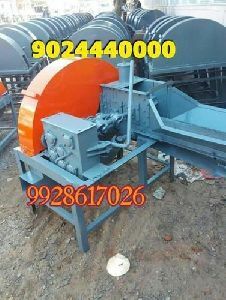 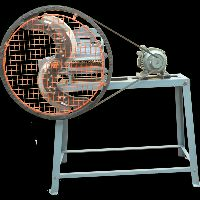 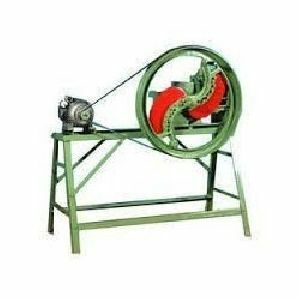 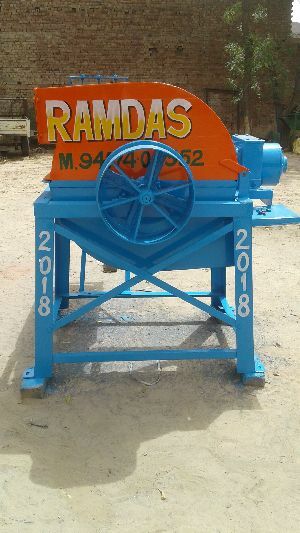 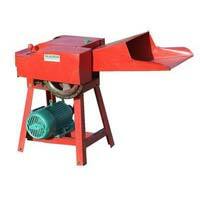 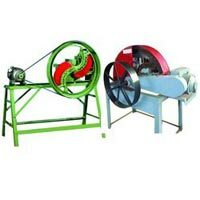 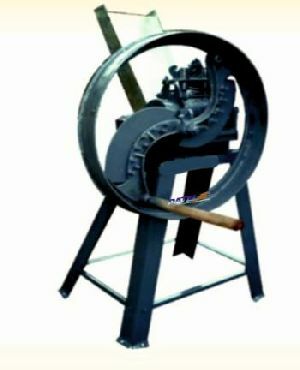 India Agro Vision Implements Private..
Capacity per Hour : 100 Kg./200 Kg.